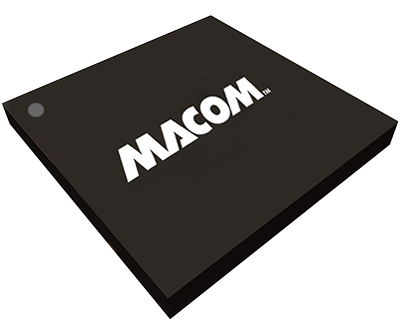 At MACOM we offer 18 - 40 GHz bias networks suitable for DC biasing of PIN diode control circuits. Our bias networks function as both RF to DC decoupling networks, as well as a DC return. These bias networks can also be used as bi-directional reactive couplers for Schottky detector circuits in multimarket applications.